What once was a stressful few hours each Wednesday has become the highlight of my week. I very much enjoy talking about the many topics we cover. Today was no exception and it is always especially great when we have an exceptional guest. Tim Ralston, perhaps the best known Doomsday Prepper joined us to tell us about his latest invention, the Timahawk. 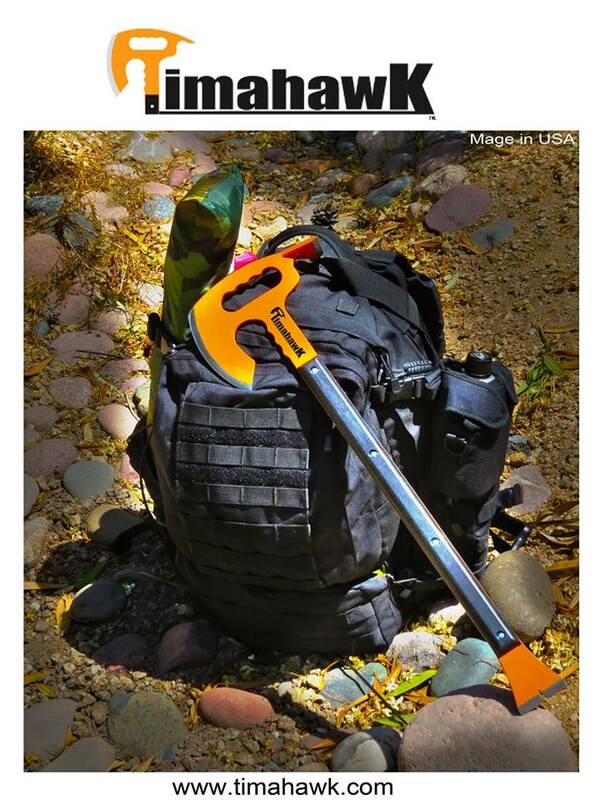 We also get to talk about sanitation during an SHTF event when it becomes much more difficult. 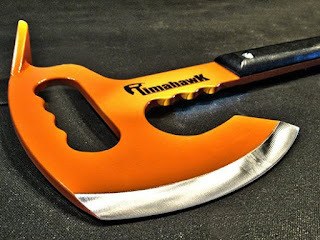 Check out his latest video demonstrating the Timahawk. In an SHTF situation it is NOT more likely that you'll be killed by a bullet but rather much more so by disease. Without sanitation diseases spread quickly. Thus the need to plan how you'll keep yourself and your home clean without running water or power from the grid. How will you deal with trash and human waste? What supplies will you need to keep your family from getting sick because of unsanitary conditions? We will address this in a future broadcast as we ran out of time to address the majority of these questions during this broadcast. Here's a quick list of basic supplies you'll need to keep it clean. 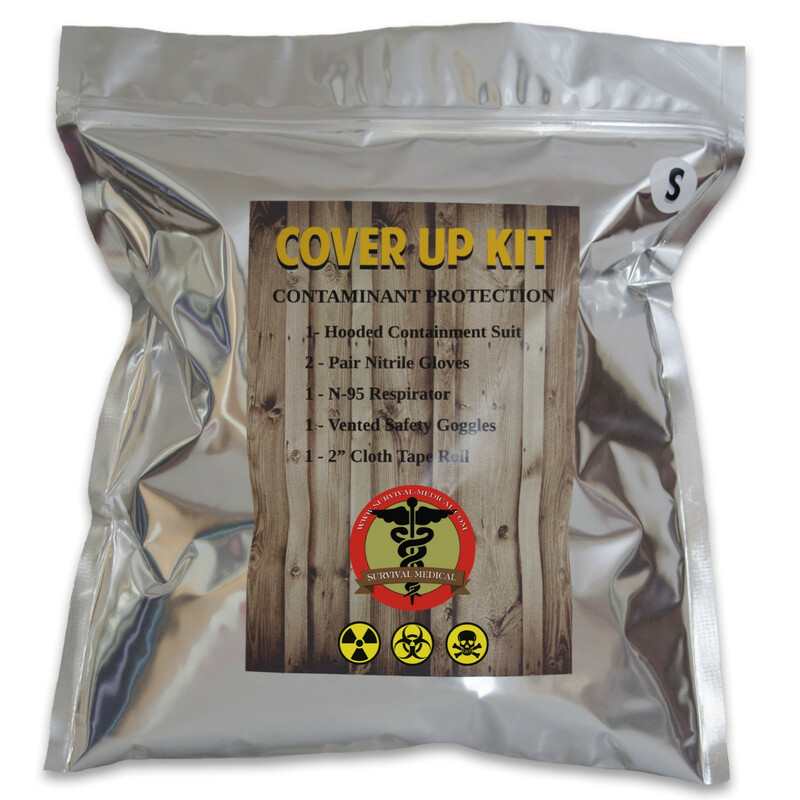 The Cover Up Kit from www.survival-medical.com will help to keep yourself sanitary when dealing with un-sanitary conditions. How will you deal with the dead?